Emerald is the most famous member of the of the beryl mineral family. They register 7.5 to 8 on the Moh’s hardness scale. 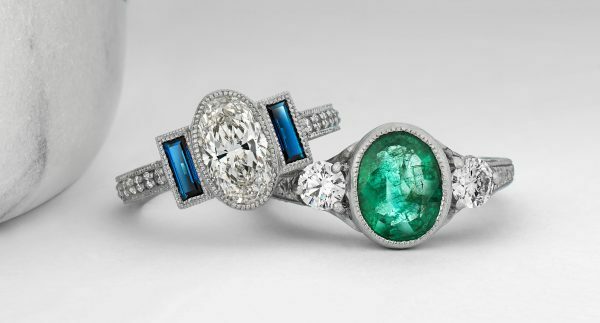 These beautiful gemstones aren’t as hard as sapphires or rubies.At Taylor & Hart, we advise a bezel setting for emerald engagement rings to protect them as much as possible. 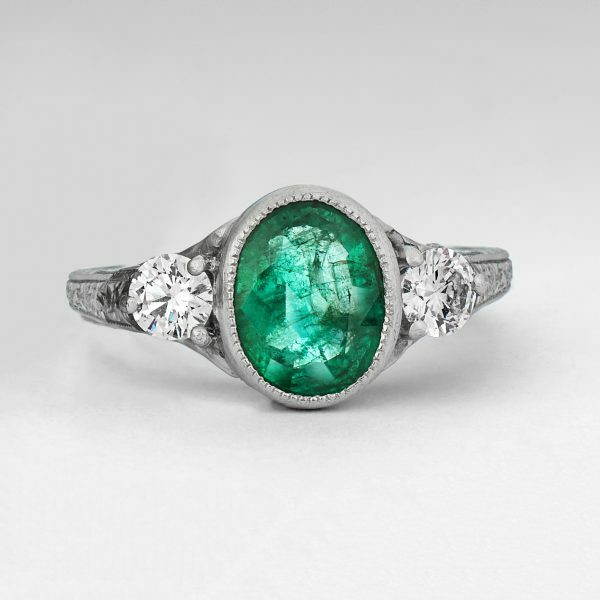 Vibrant and highly unusual, emeralds have a mystical quality, associated with change, celebration, and new beginnings. From deep, lush woodland green to iced pistachio, the most valuable and sought-after shade is a pure vivid green with a rich colour tone that shows no traces of browns or yellows. Because of their softer nature, it’s extremely rare to find a natural emerald without flaws as clarity characteristics are a common find in this precious gemstone. 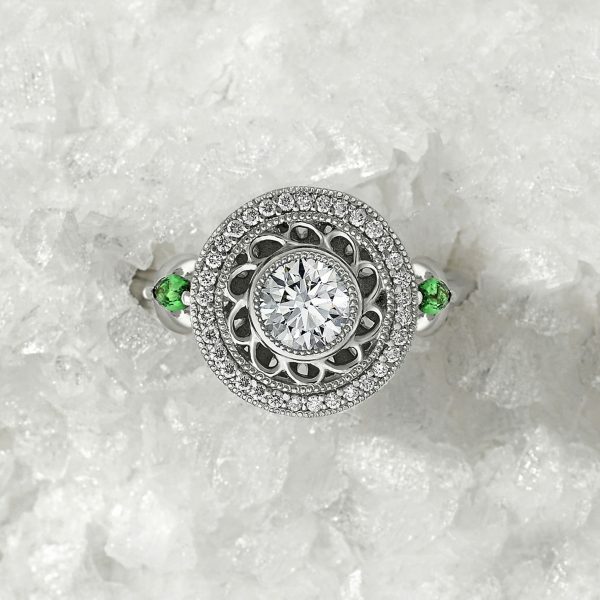 Many find that these clarity characteristics add to the natural charm of an emerald and this is why a top-quality natural emerald will often be worth more than a top-quality diamond of the same carat weight. The mines of Columbia remain the premier source of the world’s emeralds. The largest volume of emeralds in modern times come from Brazil and Zambia. Like other gemstones, natural emeralds undergo treatment to improve their colour and eliminate fractures. The traditional practice of filling in any cracks with cedarwood oil or resin is frequently used, which also reinforces the emerald and can prevent it from being damaged further. 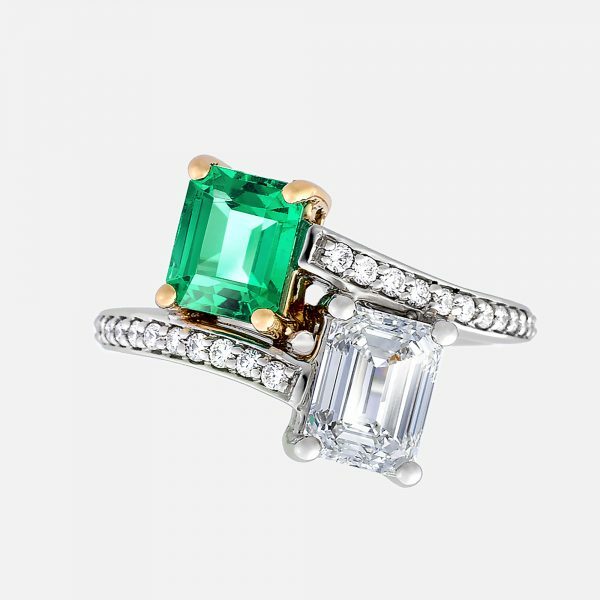 Emerald is May’s birthstone and is also the modern 20th wedding anniversary gift. Emeralds are associated with royalty. 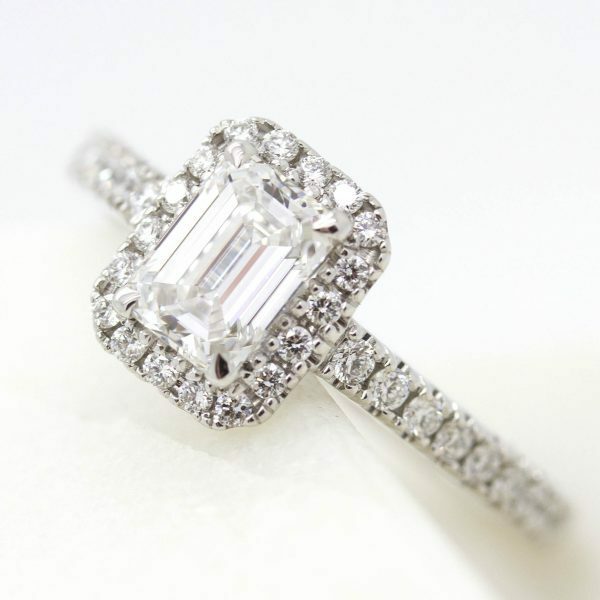 Jacqueline Kennedy Onassis’ iconic emerald and diamond Van Cleef & Arpel engagement ring from first husband, John F Kennedy in 1953, boasts a tapered baguette 2.84 carat emerald beside a 2.88 carat diamond with a stunning diamond open halo setting. 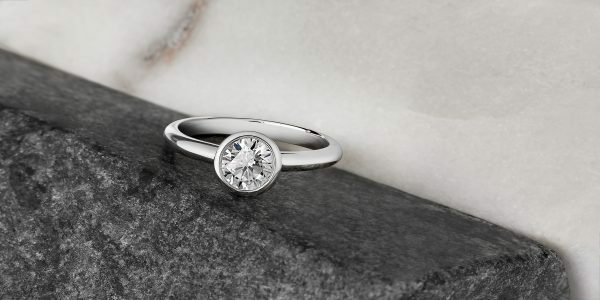 By checking this box, I authorise Taylor & Hart to contact me with updates on our products.